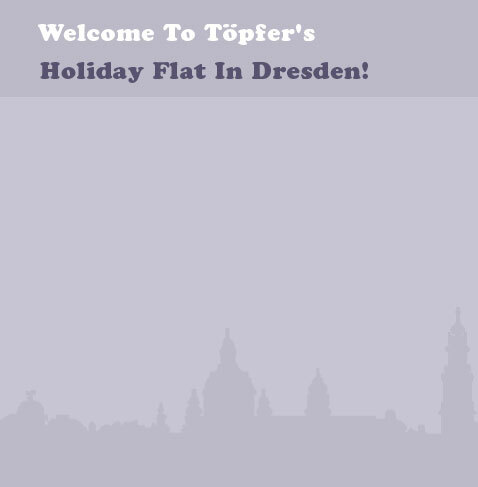 Welcome to Toepfer's holiday flat in Dresden / Germany! We would like you to have a pleasant stay in our holiday flat. 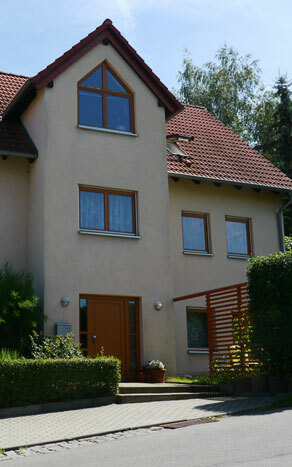 Our holiday flat is quietly situated in a street with no through traffic and it is suitable for two to three persons. You can arrange your travel and departure time flexibly and individually. On the following pages you can find further information about our offer. Do not hesitate to phone us or to send an e-mail, if you have any questions. We are looking forward to welcoming you to our holiday flat.